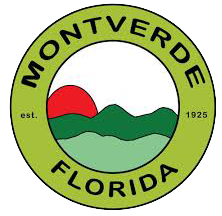 Montverde Cemetery is located in Montverde, Lake County. From County Road 455, turn east onto Porter Ave and then left onto Division Street. The cemetery is located between Division Street and 6th Street. 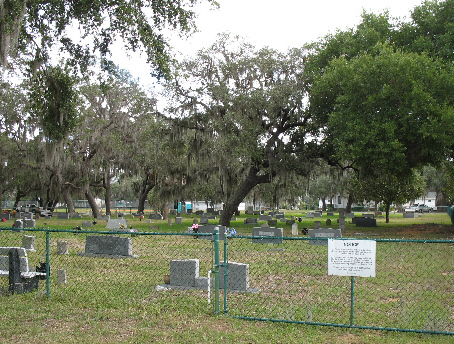 The cemetery is on the west side of the 6th Street.